An exclusive luxury sale for anyone who considers themselves a beauty lover, featuring brands such as Dr. Brandt Skincare, NYX Professional Makeup, Crown Brush, and more! The Makeup Show will be bringing back its highly anticipated TMS Makeup Shop San Francisco on March 24th and 25th! This exclusive sale, is usually only available to industry pro’s, but now consumers alike will be able to shop huge discounts from top beauty brands, hear tips from some of the industries greatest makeup artists, and walk away inspired in all things beauty. Brands that will be featured at TMS Makeup Shop San Francisco include MAKE UP FOR EVER, Dr. Brandt Skincare, Gerard Cosmetics, Frends Beauty Supply, NYX Professional Makeup, and more! Aside from a great sale, attendees will have the opportunity to learn and discover new things in beauty! Guests will not only get to meet with their favorite brands and artists, but they will also get to hear from some of the industry’s greatest by attending seminars and hands-on workshops! These complimentary seminars are perfect for any aspiring artist or anyone who wants to touch up on their makeup skills. Guests will have the opportunity to learn tips such as how to achieve radiant skin and what it takes to emphasize your eyes all from legendary artists including James Vincent, Roque Cozzette, Bethany Townes, and Fidel Gonzalez. 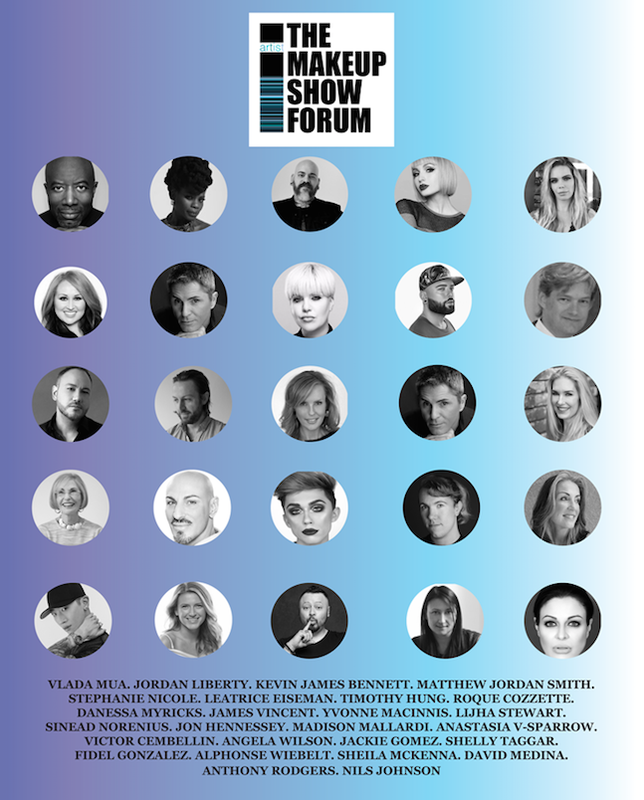 Additionally, the two days prior to TMS Makeup Shop San Francisco will be the debut of the first ever I, Artist - The Makeup Show Forum, a two day event created not only for professional makeup artists, but for anyone in a creative career. The forum's sole purpose is to help create an environment for anyone, whether up and coming or a seasoned artist, to get insight from some of the most successful in the industry and be re-inspired. I, Artist - The Makeup Show Forum will be a platform for those who may be looking to redefine their success, re-engage with their passion, and discover how to get back on their path. TMS Makeup Shop San Francisco will be held on Saturday, March 24th, 2018 from 10:00 am to 6:00 pm and on Sunday March 25th, 2018 from 11:00 am to 5:00 pm at the Grand Hyatt, 345 Stockton St., San Francisco. Tickets are $23 each day or $40 dollars for two days and can be purchased here. Attendees of the I, Artist - The Makeup Show Forum will learn life-changing tips and tricks and how the best of the best use color, depth, dimension, lighting, photography, and more to their benefit and stand out from the rest. I, Artist – The Makeup Show will be held on Wednesday, March 21st, 2018 from 7:00 am to 9:00 pm through Friday March 23th, 2018 from 8am to 9pm at the Grand Hyatt, 345 Stockton St., San Francisco. Tickets can be purchased here and includes admission to the TMS Makeup Shop San Francisco which follows that weekend. The Makeup Show is the largest pro-only event, which travels internationally stopping in multiple locations throughout the United States. Bringing each destination, a unique convergence of artists and community where beauty professionals are sure to find an artistic energy that will inspire any beauty buff, from the passionate beginner to the seasoned professional. Each show offers an unparalleled lineup of education and appearances from top beauty professionals and focuses on career building and networking within the makeup community. The show provides a unique experience for the makeup professional to network directly from the best in the business. For more information on The Makeup Show, visit www.themakeupshow.com. This sounds like such an amazing event. I'd love to attend some of those seminars. I hope you're planning on doing a post on what you learned from attending! This sounds fun but it's a bummer the show is pro only. It looks like TMS saw this before me, but yes, these particular events are open to the public and not pro only if you're interested in attending! The Makeup Show is my favorite! This looks like a good time! I've always wanted to go to a Makeup Show. It would be a dream to attend. When I first went to IMATS it was crazy but over the years it got so busy that it was too much for me to take. I understand TMS is easier and wonderful. Seems like it would be so fun to attend! I’ve always been curious about these kinds of events, but haven’t had a chance yet. These sound like so much fun. I love seeing all that makeup! I would love to attend this event one day! I wish these events were open to everyone and more all over the place! I bet they’d be so fun! It looks like TMS saw this before me, but yes, these particular events are open to the public and not pro only if you're interested in attending! They do have a few other events in other locations throughout the year. 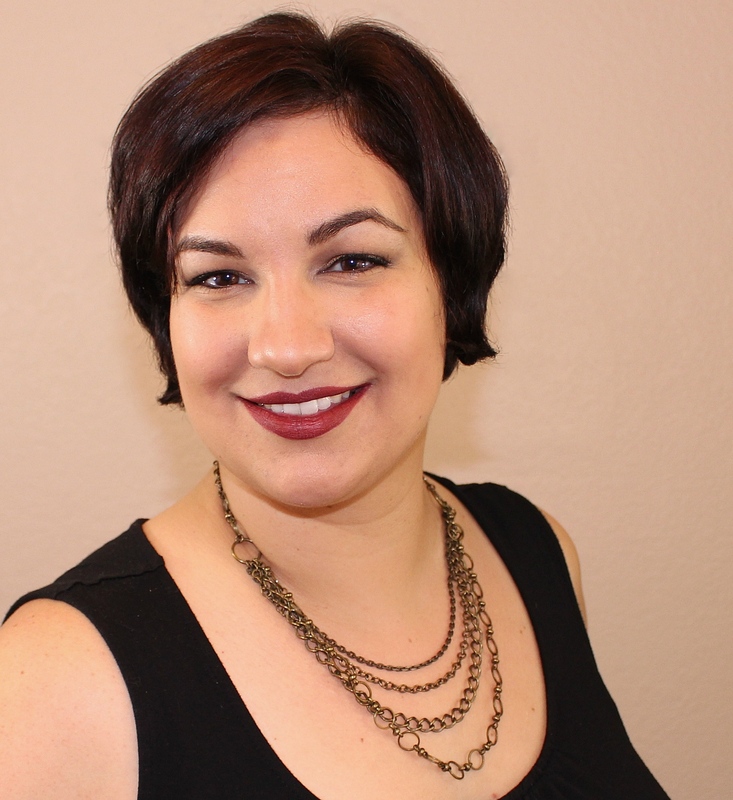 While many are pro only, "The Makeup Show Shop" is open to the public and has been held in a few different locations. I love the Makeup Show!!! I can’t wait for them to do another pop up in the southeast area!!! How did I not know about this? I should try and go!